I dont live in San Diego, visiting from LA but I would definitely reccomend this studio to anyone looking for a well rounded workout. friendly trainer and great set up. will be back for sure. Tim is a great instructor. He is able to easily manage all three stations of groups and is always willing to lend a head during class! One of the BEST gyms in all of San Diego Every instructor is so good and the energy is off the charts. Plan to be challenged!!! 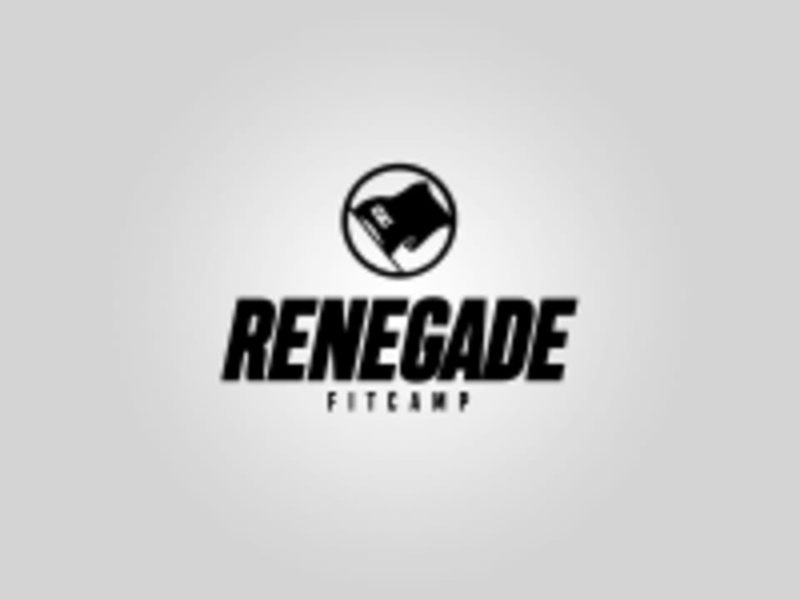 Love working out at Renegade and with Kendall! She is very informative about each exercise, which is quite helpful, especially for newcomers. This class is a intense but a killer workout! Cant wait to do it again! The instructor is amazing and very informative! Tremendous workout. A step above Orange Theory. Insanity... in a good way. Awesome some class!! Challenging functional movements great staff fantastic workout!! !